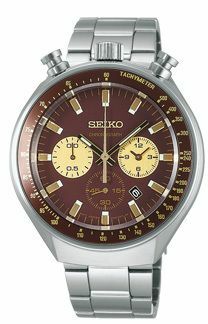 And rightfully so - about time Seiko produced a decent homage to their own 7A28 Speedmasters ! Sorry. 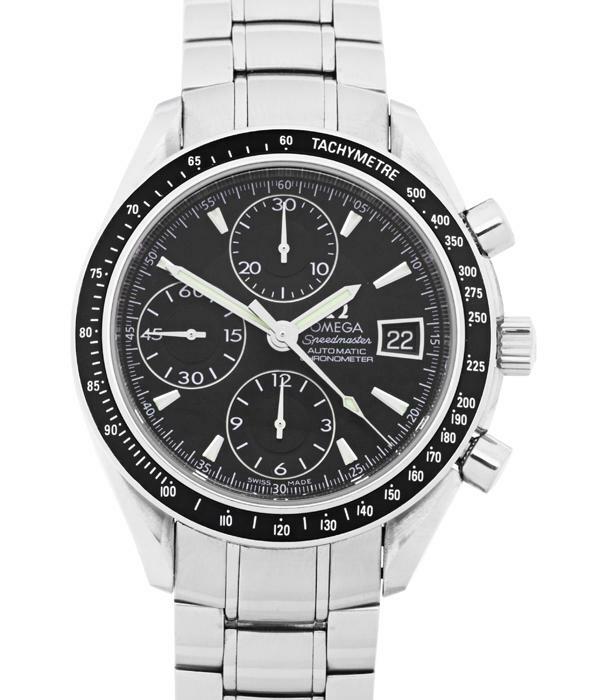 Perhaps instead of just 'Omega Speedmaster', I should have written 'Omega Speedmaster Date Reduced'. Who cares ? They're all Speedmasters (of one flavour or another). The photo I posted was off a replica website. Here's a better photo of the SBQT073 7T11 which looks the closest to any of the original 7A28's (the 7A28-7010). Personally, I'd sooner have the real thing than a homage. 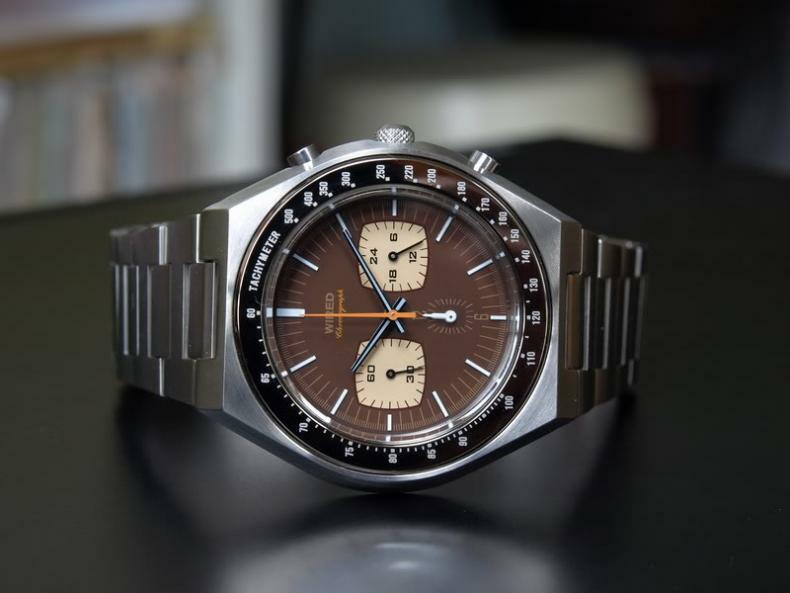 To be perfectly honest, Andre, if I really wanted a nice example (now) of a 7A28-7010, which I don't - I'd be looking on Yahoo Japan. 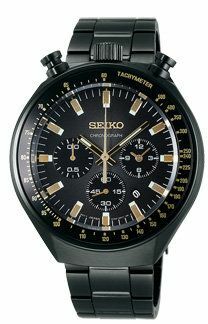 Along with the equivalent black-dialed 7A28-701A, they're relatively common in Japan - naturally, having been a home market model. 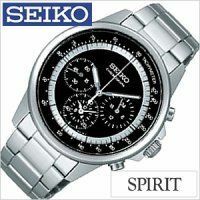 Here's one that was listed yesterday: http://page6.auctions.yahoo.co.jp/jp/auction/f114521790 (ridiculously overpriced at 56,000 Yen). 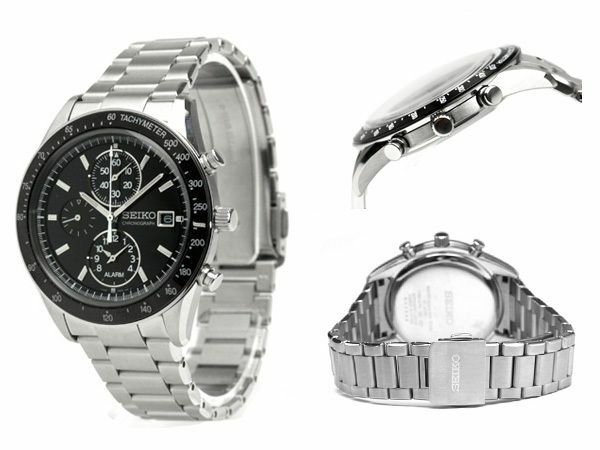 Most of the examples you'll see on eBay (particularly from the Philippines) are usually a bit tired-looking. I distinctly remember seeing a mint / N.O.S. 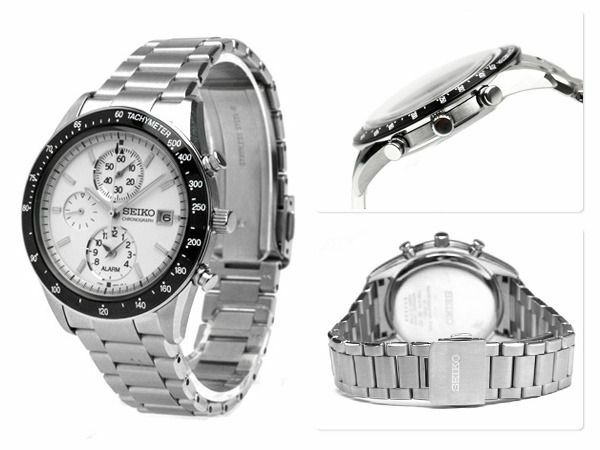 7A28-7010 offered on eBay Germany (but by a Swiss seller) in May 2009. SEIKO Speedmaster Chronograph 7A28 *** neu - mint *** (item # 220403060886) - long since dropped off eBay history. I though about it for a while, but deferred to a US 7Axx collector who obviously wanted it more than I did. He won it. Hope my commentary doesn't cause a backlash, and whilst I acknowledge it resembles the Omega and Tag, and it's not quite as accurate as say a 7AXX movement, but I actually quite like it!!!!! Why should it cause a backlash, Con ? That's what forums are for - voicing one's opinions. 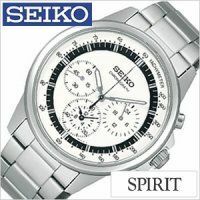 Besides, athough technically a Seiko 7Txx movement, the Spirit model Andre started this thread off with isn't a vintage 7Txx, as such. 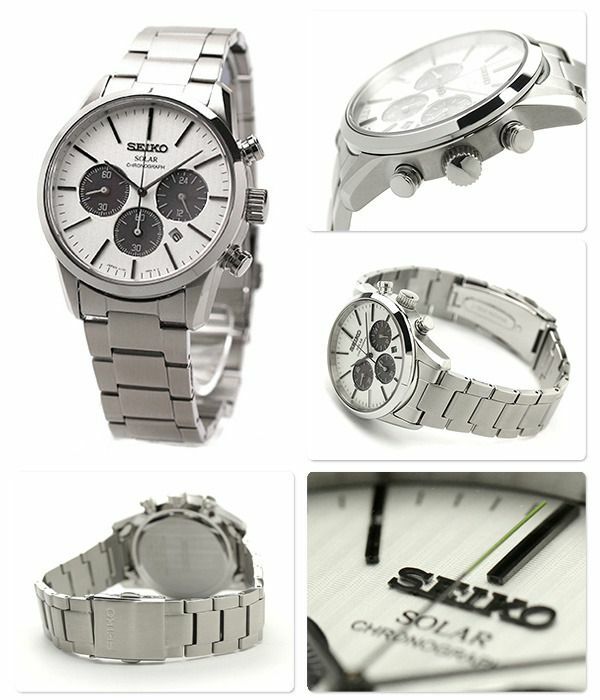 Personally I prefer the white dialed version of Seiko's 'Omega Speedmaster', the SBPP003. Now, if only they'd done it as a 'panda'. 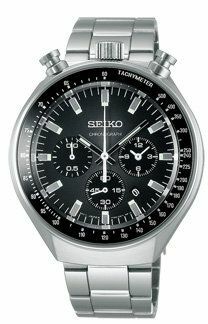 Incidentally the SBPP001 and SBPP003 were powered by Seiko's 7T62 movement..
Seiko have been producing retro' look chrono's for the last few years. 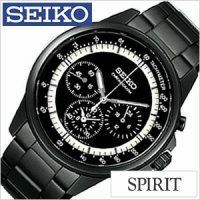 Many of them have been marketed under the 'Spirit' banner. 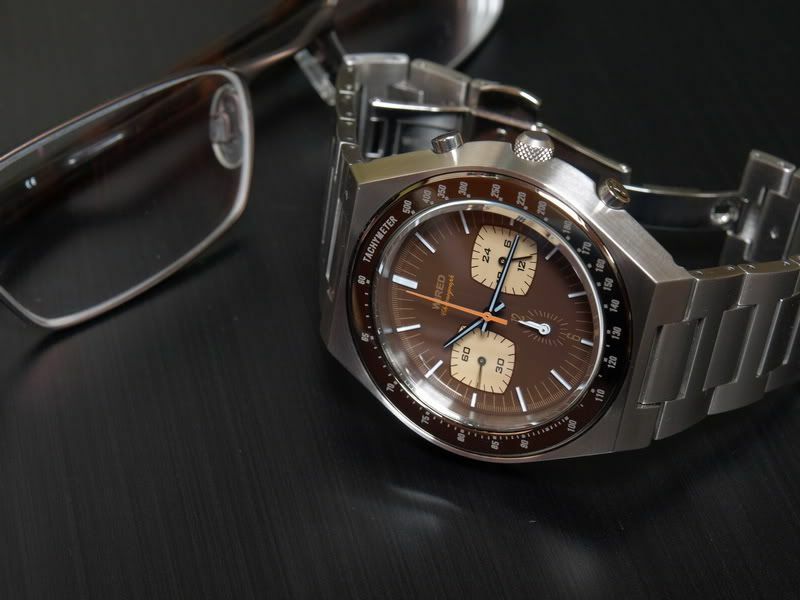 Check out the Chronograph script on the dial. Looks vaguely familiar ? 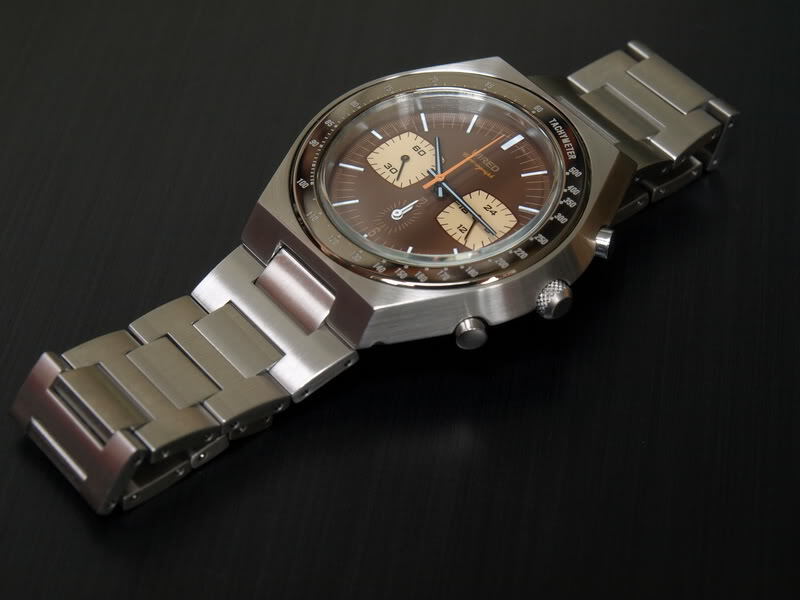 Now if you want a real (70's rather than 80's) retro-look, there's Seiko's AGAV014 and AGAV022 sold under their Wired fashion brand. Next couple of photos are borrowed from various WRUW threads on WatchUSeek. 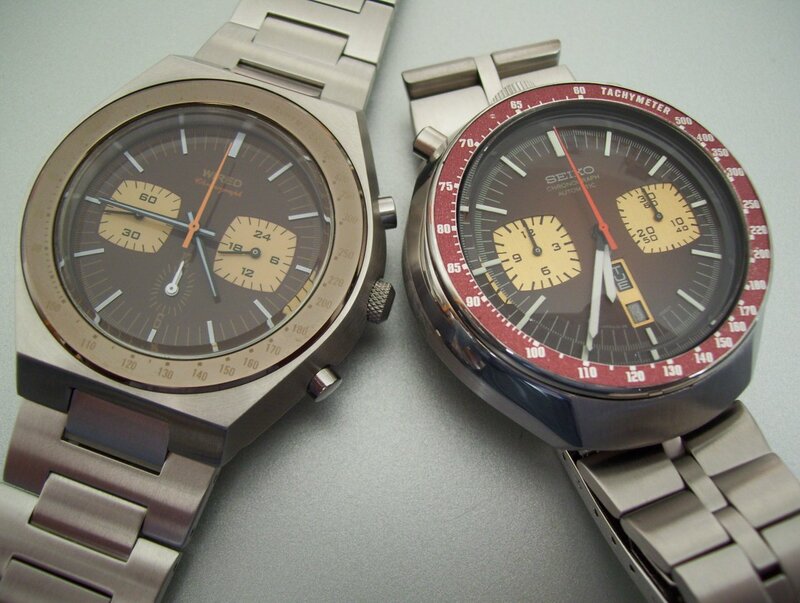 Both these are again powered by Seiko's 7T11 quartz movement - unlike the original 6138's which were automatics. Very beautiful. One of the more beautiful 7a28. 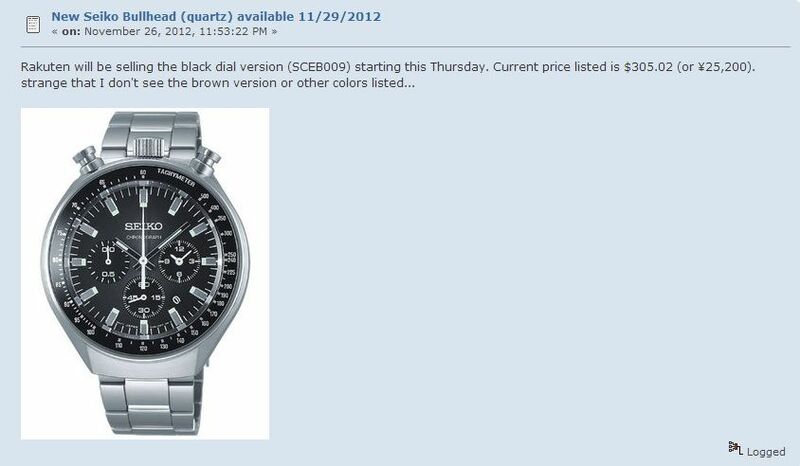 Those aren't exactly a new Seiko 'retro' release, Andre. They've been around for a good while - maybe nearly 10 years now, IIRC. Caliber is 7T12. 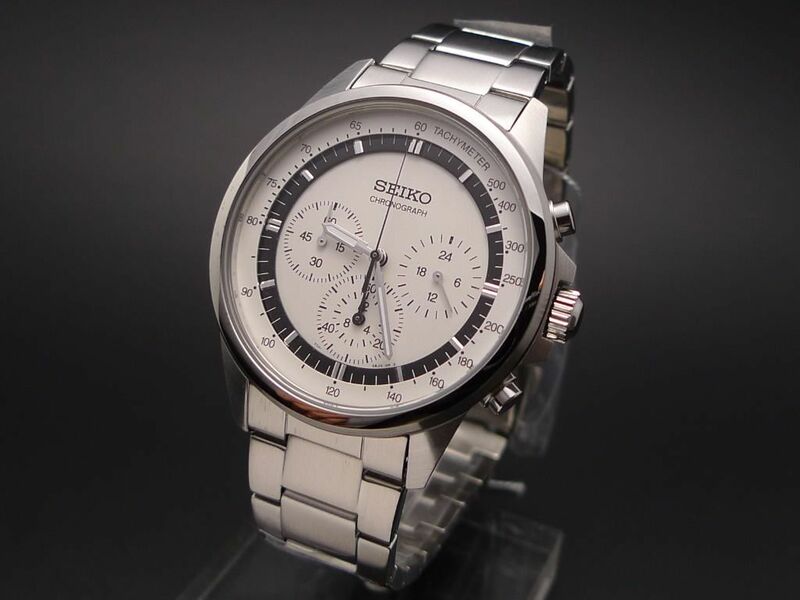 Sales product code is SCED003. Limited Edition of 500 pieces. R.R.P. 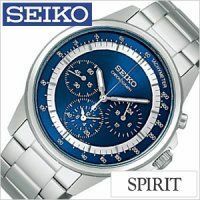 is ¥33,600 JPY (approximately $333 USD). 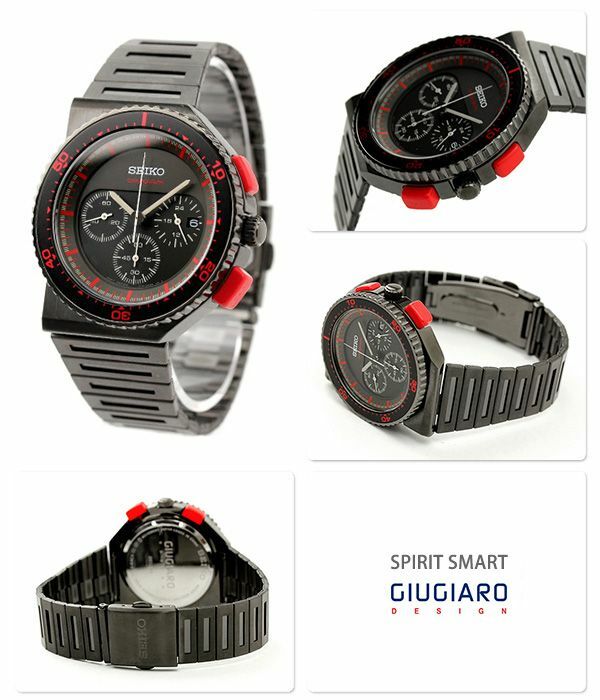 See: http://m.hypebeast.com/2013/7/giorgetto-giugiaro-x-seiko-30th-anniversary-speedmaster-chronograph for more information. Very cool, would be tempted at the JDM prices (£200~222) but with third-party purchase / fees and duty / VAT they'd be nearer £400 landed in the UK They obviously don't see much of a global market for remakes but they could easily sell another 500 of the Bishop's internationally. 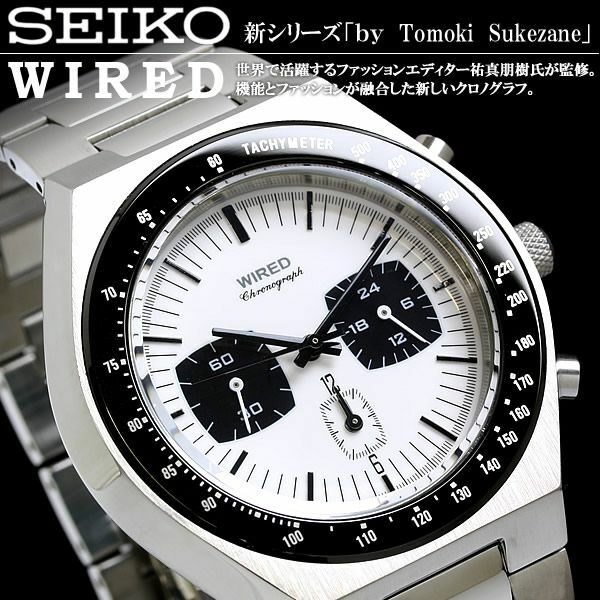 Seiko's marketing people have obviously mis-judged the potential demand for a repro' Bishop. Especially if this poster on SCWF is correct in stating that all online pre-orders are already sold out. Retail release isn't due till 19th. At least if they're going down a storm it might encourage them to re-issue more 7As even if these appear built down to a price rather than up to the same standard. Crown position rules out the "Ripley" design though. Perhaps some useful parts might fit real 7As, bezel ring, glass, pushers, etc... Different crown/pusher arrangement probably a good thing to avoid all sorts of botched 7A repairs and frankens.